Great Predators!!!!! A lot of your readers LOVE it when creatures show their fangs, teeth, or claws!!! With gripping text and great photos, your students will be on the prowl with these vicious animals as they stalk their prey! 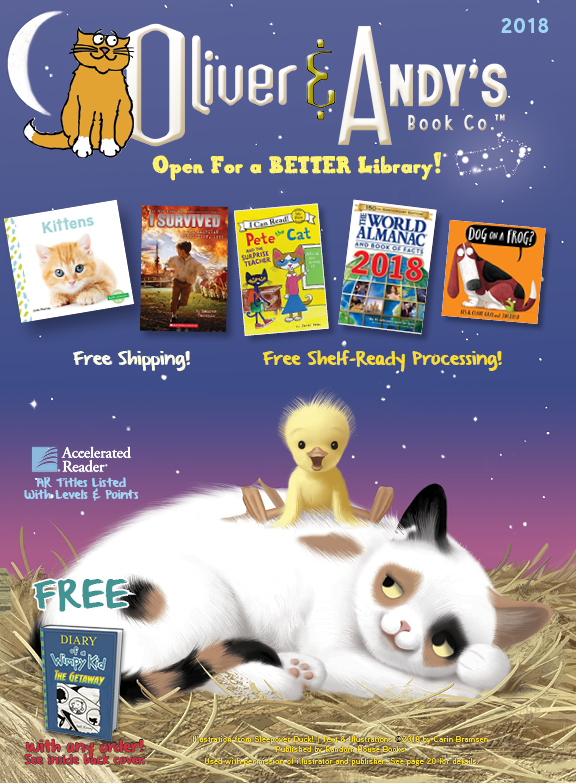 Packed full of information, readers will learn about the animal’s physical characteristics, behaviors, habitats, life cycle, and so much more!